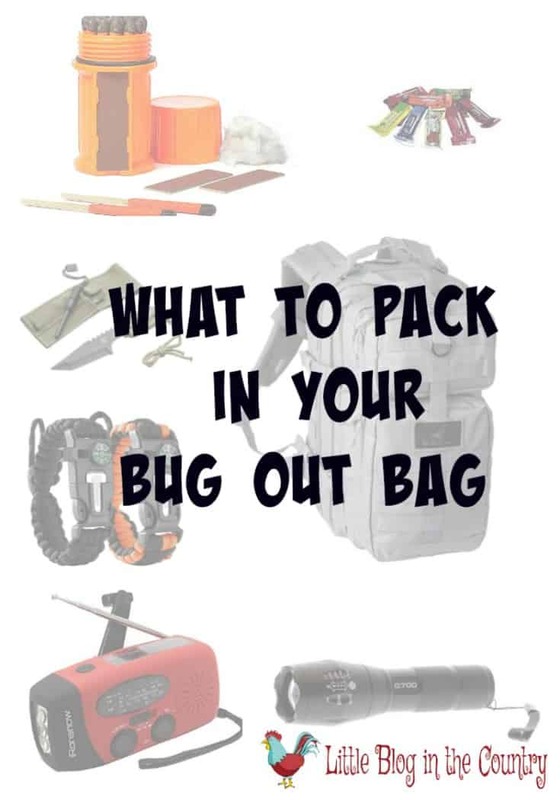 Are you wondering what items are essential to have packed in your bug out bag? 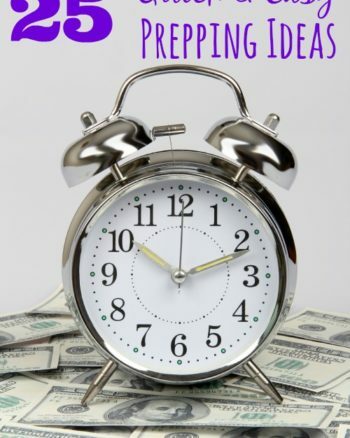 It can be overwhelming when you first start to gather prepping items and I want to help make it a little easier for you. I have put together a list of what are my most necessary suggestions for What to Pack in Your Bug Out Bag below. Bug out Bag- You should, of course, start out with a good, sturdy, well-made bag. I Like one with a large main compartment and lots of different sized pockets to hold all the gear snug. 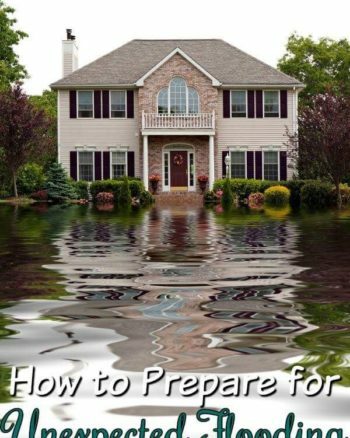 Water/Wind Proof Matches-No matter what situation you find yourself in a fire is going to be important for cooking, light, warmth, and protection. You want matches that can be lit even in not so ideal conditions. 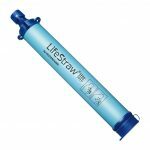 LifeStraw- No matter what type of water you are able to find a light space saving Lifestraw can turn it into lifesaving safe water so it is a must! Knife/Firestarter- A good knife is as important or perhaps even more important than food. You can use it for hunting, preparing food, cutting rope, building shelter, and more. This model comes with a firestarter, another must have tool at one price. Paracord Bracelet- This can be worn, tossed in the bag, or in it's own pocket where the sturdy paracord might come in handy in a lot of situations. This is a pack of two and I like that it also has a compass, firestarter, and whistle-anything that can do double or triple duty is a useful tool to have. Hand Crank Radio- While you are likely to lay in stock batteries, they still only last so long and a hand crank radio is good to have on the go as well. You also want on with at least a small light on it. First Aid Kit- A grab and go first aid kit is a must, bandaids, wraps, antibacterial cream, etc… You don't want a small cut or other injuries to slow you down so it is best to take care of it immediately. Energy bars- Energy bars are a must for quick burst of calories, fat, and carbohydrates to replenish. They are light but pack a punch of what you need so they are great to have on hand and in your bag. MRE's –Energy bars will get you so far along, you may be hunting and gathering your own food but a good 3-5 ration of MRE's will be an asset to your bag. Mylar Tent/Sleeping Bag- Especially if you are in any type of extreme climate you are going to want to have a mylar tent for its insulation properties. The material reflects your body heat back to you, keeping your warm in cold temperatures. Flashlight- A good strong flashlight is going to be an essential part of the gear in your bug out bag. 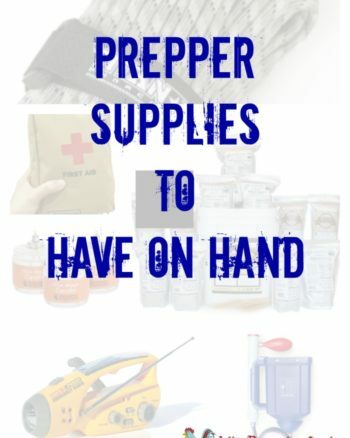 This is not a complete list and they may vary from region to region, what items do you consider essential in a bug out bag?